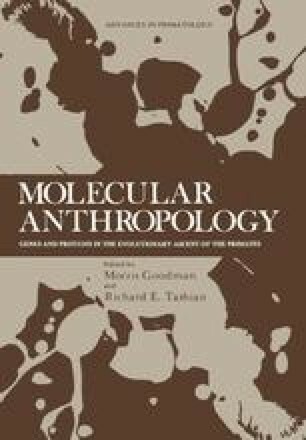 A large body of comparative macromolecular data bearing on primate systematics is now available. There does not exist, however, any consensus as to just what that bearing is or what it should be. We hope that this chapter can contribute toward such a consensus.